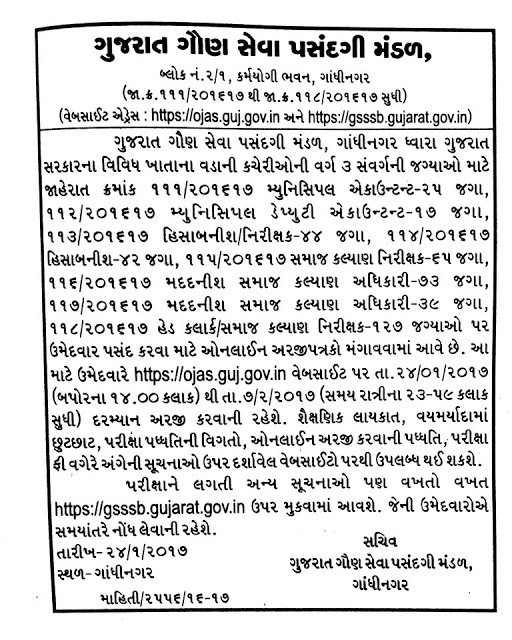 Gujarat Gaun Seva Pasandgi Mandal (GSSSB) has published notification for recruitment of Municipal Accountant, Municipal Dy. 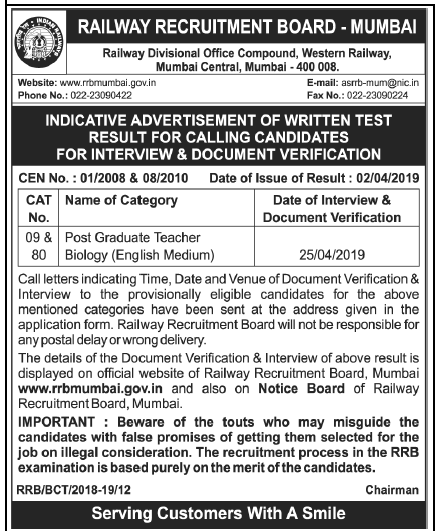 Accountant, Accountant / Supervisor, Accountant, Social Welfare Inspector, Assistant Social Welfare Officer, Head Clerk / Social Welfare Inspector Posts. More information please read below mention details carefully.